At EA, they are passionate about giving our players more variety, more flexibility, more value, and more fun. EA announced a new membership service for PC gamers on Origin called Origin Access. 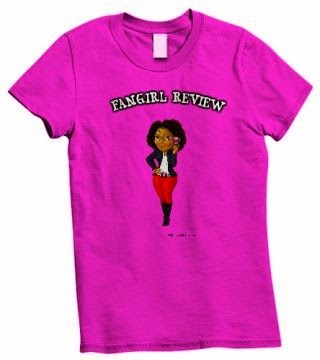 It's available now in the U.S., Canada, UK and Germany and coming to more countries soon. 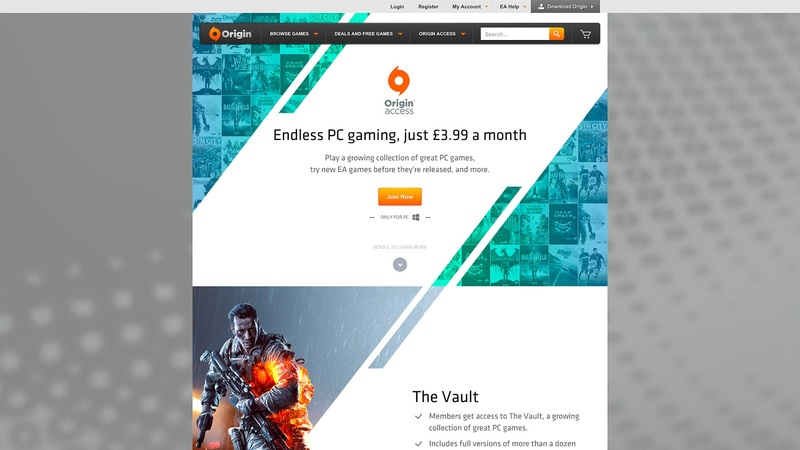 Origin Access was created to deliver incredible PC gaming experiences at an incredible value while making it easier for you to discover and play great PC games. Give it a try by signing up at https://www.origin.com/store/origin-access . Conditions and restrictions apply. See https://www.origin.com/store/origin-access for details.